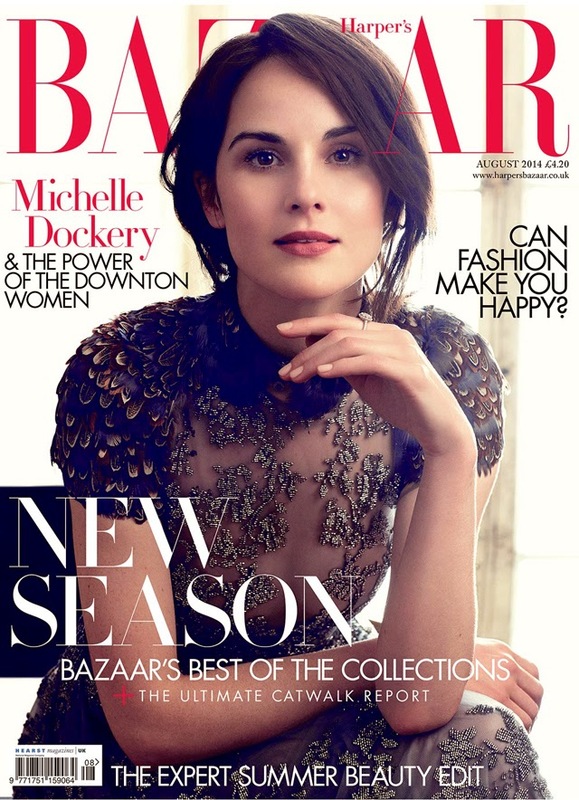 Yes, we're still huge Downton Abbey fans. 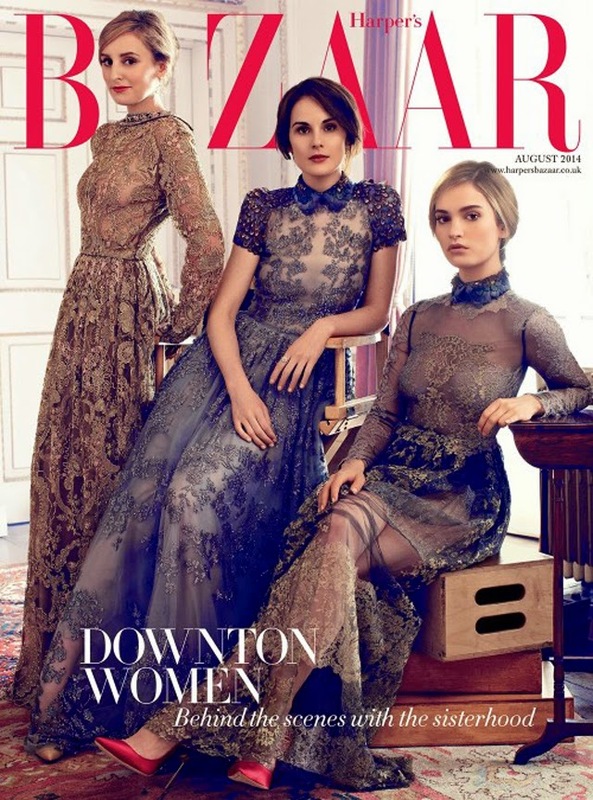 Excuse us while we take a moment and do a silent cheer after discovering Harper's Bazaar is featuring the leading ladies of Downton on their cover for August 2014. Laura Carmichael, Michelle Dockery and Lily James are all seen herewith wearing beautiful Valentino gowns and looking positively resplendent. If there were such a thing as "time period crushes," these three are definitely given us the fever.